For sure it was unexpected even for Bradley Ray himself. 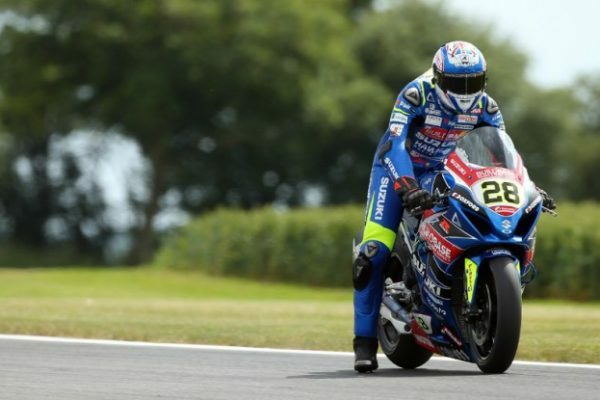 After fluctuating performance in Free Practice sessions, the young British Superbike superstar rose in Snetterton 300 Q3. 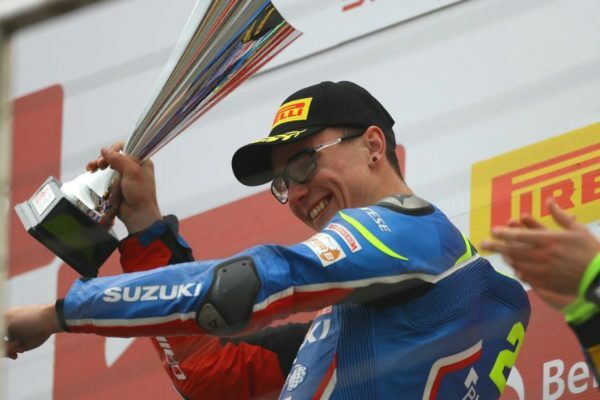 The 21-year-old Buildbase Suzuki rider performed one lap in 1’46″632 just 20 seconds before the chequered flag and this gave him his second pole position in BSB after the one scored at Brands Hatch Indy. 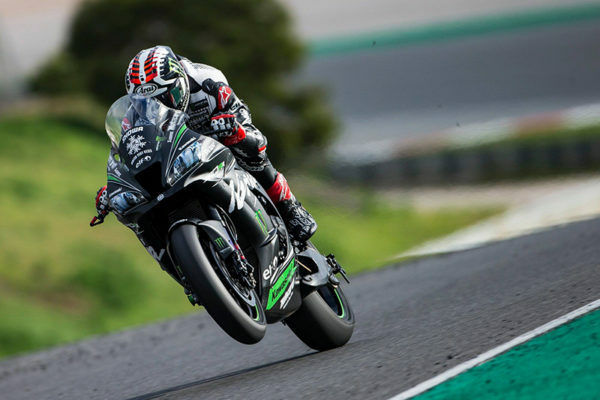 136 milliseconds is the advantage that kept Ray in front of Josh Brookes (McAMS Yamaha), while Glenn Irwin (Be Wiser Ducati) was third with 244 milliseconds off. Ray will open multibrand first row including Suzuki, Yamaha and Ducati and in Race 1 he will fight at least for the podium. Brad #28 keeps living lucky times, as this pole position comes after positive performance in World Superbike at Donington Park (point finishes and SP2 access on a BSB-spec Suzuki) and the agreement with Yoshimura Suzuki for 2018 Suzuka 8 Hours, scheduled on 29th July. Yoshimura provided Ray a new fork, giving him more grip, but the rider got this achievement especially thanks to his skills, which led him to first place in front of Joshua Brookes. The Aussie has been very quick so far at Snetterton, also thanks to a new engine for his Yamaha R1. Ray and Brookes will be joined in Race 1 first row by Glenn Irwin, who managed to beat Jake Dixon (one to watch in tomorrow’s races) and Leon Haslam.